Reis Domingos dos Reis​ is the lead field technician for Legado: Namuli. Reis is originally from Gurue, Zambezia, Mozambique and speaks fluent Lomwe, the local language in the Mount Namuli region. He graduated ​with a Bachelors Degree in​ Forestry Engineering from Zambezi University​, Zambezia, Mozambique​ ​i​n 2015​ and immediately after graduation began working for the Legado: Namuli initiative. 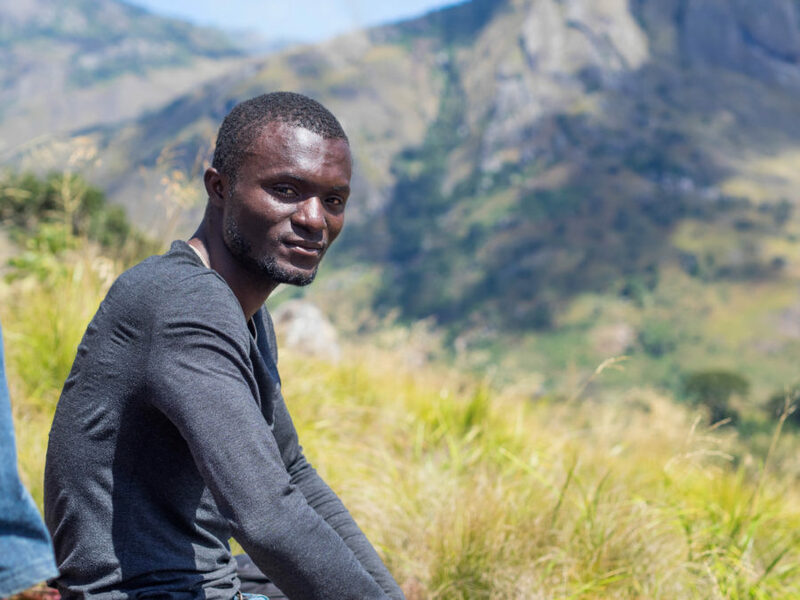 He is passionate about biodiversity conservation and has enjoyed working with the communities surrounding Mount Namuli to achieve his passion for Mount Namuli.